Here at Gifts For Gamers and Geeks, our most popular category each month is usually Pokemon gifts. We do have a few posts that feature Pokemon gift ideas and they are quite popular. 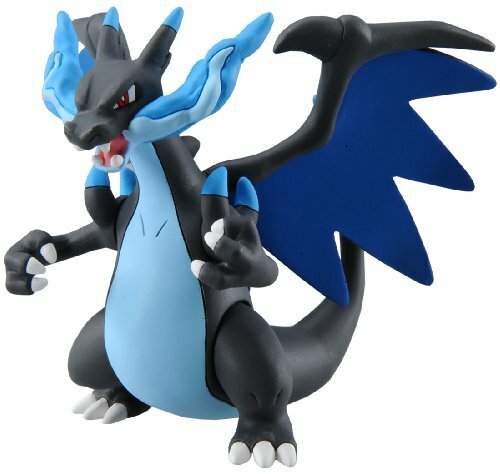 Since we have a large number of shoppers that use our Pokemon gift ideas posts as guidelines for what to buy for a Pokemon birthday party, Christmas gifts, stocking stuffers, and much more, I’ve decided to compile this post with a list of our Top 20 Selling Pokemon Gifts. This post should serve to help you decide what gifts to buy for a Pokemon lover based off of what is most popular and what others are buying for their Pokemon fans. Hopefully this post will serve to help you pick the perfect Pokemon gifts! 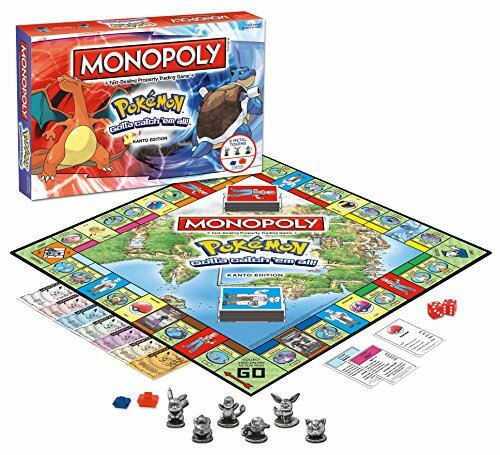 The Pokemon Kanto Edition of the Monopoly Board Game is another great gift idea for any age Pokemon fan. 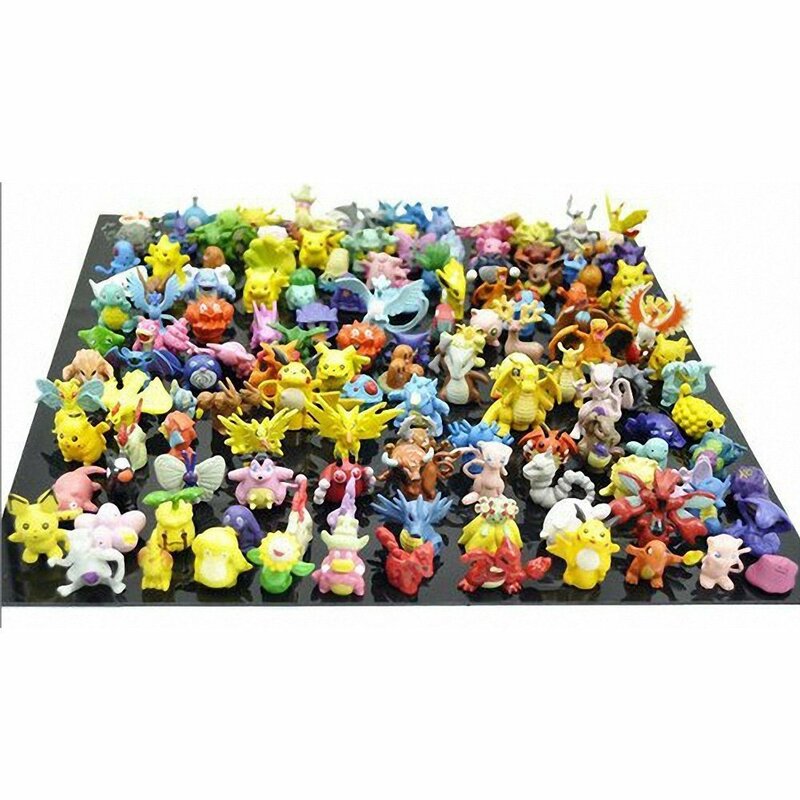 This version includes metal figures of these popular Pokemon characters: Pikachu, Bulbasaur, Charmander, Squirtle, Eevee, & Jigglypuff. Pokemon fun for the whole family! 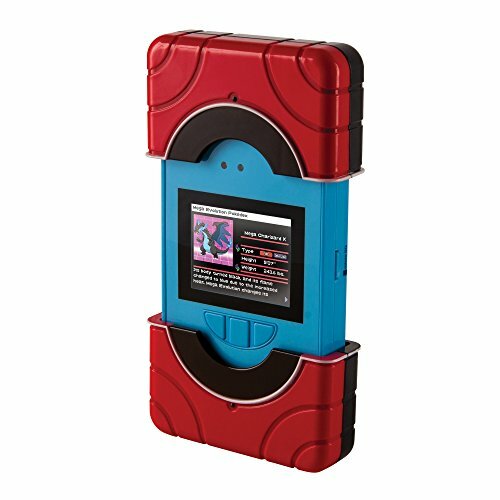 The Pokemon Interactive Pokedex is an awesome gift idea for a Pokemon player. It has a full color screen with ten different play modes and 2 extra unlockable modes. It also has 1300 Pokemon quiz questions and 450 Pokemon! This one even has a camera and mini SD card for taking pictures of your own Pokemon. The Ultra Pro Pokemon Binder and the Ultra Pro Packet Page Protectors are always bought together and are a great gift for any fan to safely store their Pokemon card collections. 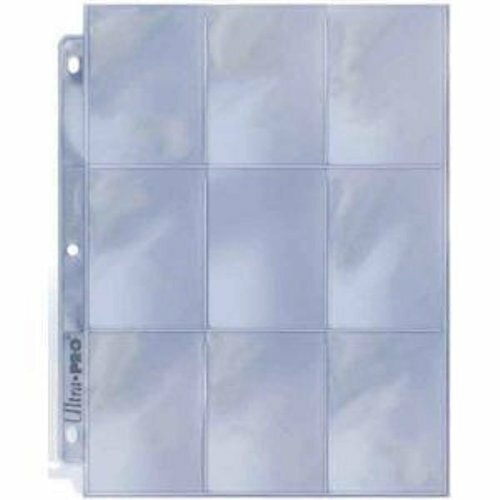 Any serious Pokemon deck builder and tournament player needs multiples of these binders and tons of page protectors for their card collections. 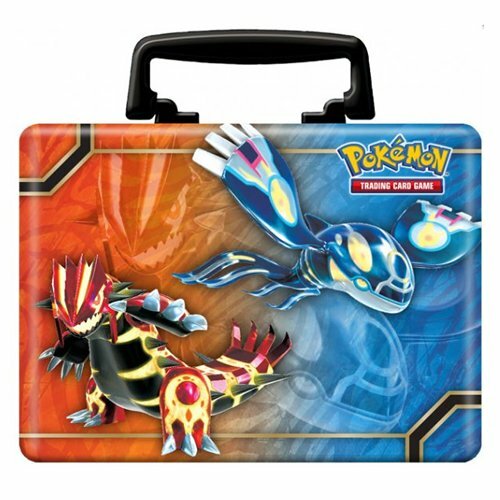 The Pokemon Collectors Chest Tin is a great gift idea for any Pokemon Trading Card Game player. 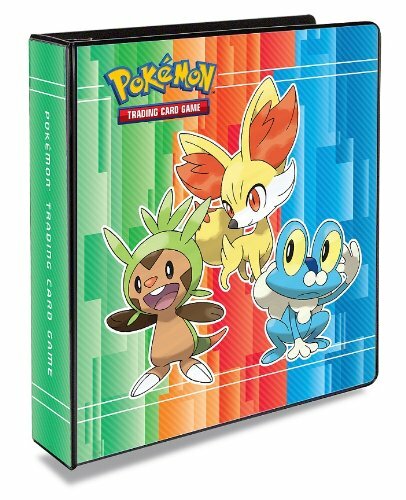 This tin can be used to carry decks and cards and comes with a lot of goodies, including 5 Pokemon TCG booster packs, a binder with 30 pages, Pokemon stickers, note pad and pencils, a code for the Pokemon Online TCG, and more! The How To Draw Pokemon Book teaches how to draw favorite Pokemon characters, such as Pikachu, Togepi, Chikorita, Meowth, Pichu, Houndour, Lugia, Cyndaquil, and more! this is a great idea for any artistic Pokemon fan. 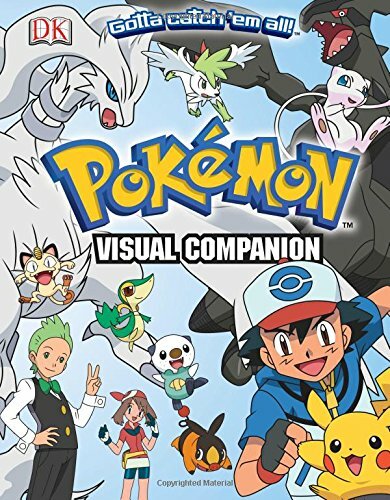 The Pokemon Visual Companion is a must have reference guide for any Pokemon fan, and is the ultimate reference to key characters, famous battles, and important places. Every region has been revised and updated, including new events, people, and Pokemon from Unova. You also meet Ash, trace his journey, and get to know his Pokemon, friends, and travel partners, as well as villains & rivals throughout the Pokemon universe. 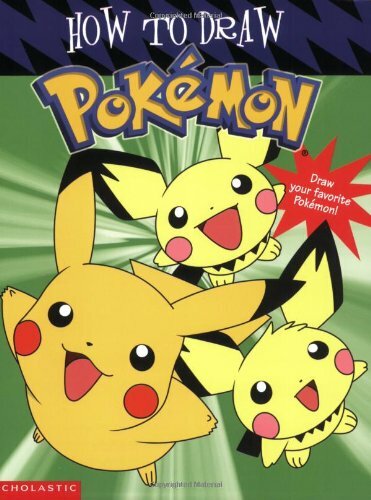 This is the ultimate guide to the Pokemon animated series, guaranteed to delight any Pokémon lover! 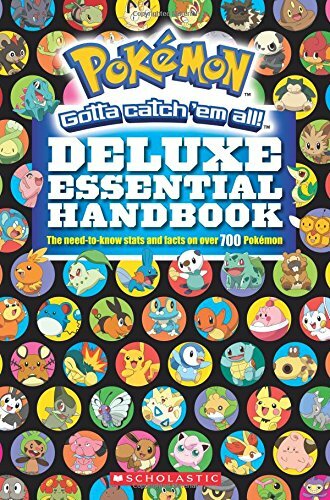 The Deluxe Essential Handbook is a revised and updated edition of the best selling Pokemon Essential Handbook and includes stats and facts on well over 700 Pokemon. It is everything you ever wanted to know about every Pokemon — all in one place! Another great selling line of products for Pokemon fans are the TakaraTomy Pokemon Action Figures. Charizad (pictured above) is probably the top selling Takara Tomy figure here at Gifts For Gamers and Geeks. These action figures are so popular, I wrote a post about them and the many Pokemon TakaraTomy options. These figures are great because they are a nice size and are very durable, so they are wanted both by collectors and can be used for playtime. 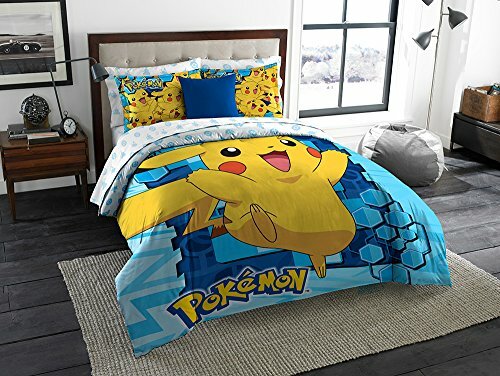 The Pokemon Pikachu Comforter Set is another great seller and is perfect for decorating a child’s room in a Pokemon theme. These go great with the Peel and Stick Pokemon Wall Decals. 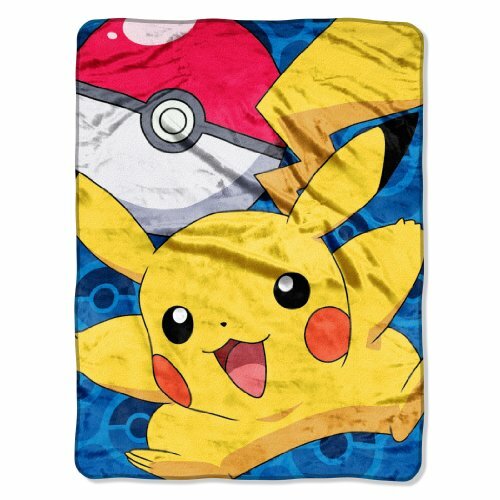 The Pokemon Go Pikachu Blanket is a nice sized plush blanket, perfect for lounging or for a child’s bedroom. Make a great snuggle blanket for watching Saturday morning cartoons. 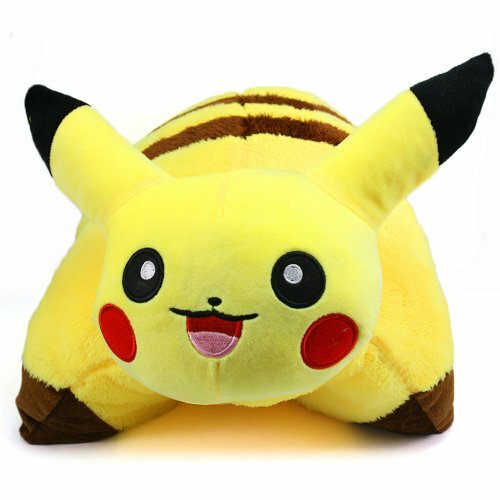 The Pokemon Plush is a highly popular gift purchase. The are super cute, very soft and make a perfect gift for children, babies, and collectors alike. Pokemon Socks are also very popular, especially as stocking stuffers during Christmas time. 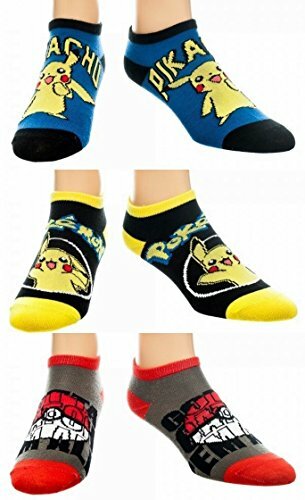 These socks are the most popular of all our Pokemon clothing items. 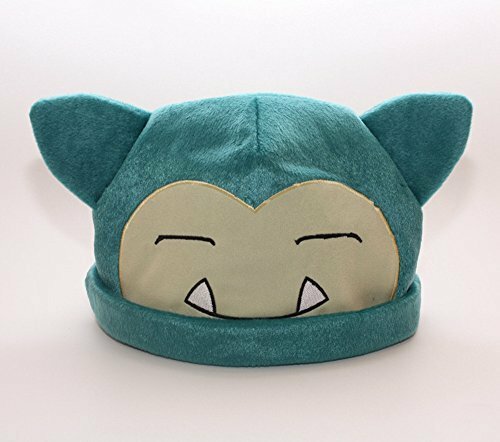 The Snorlax Plush Hat and the Pikachu Beanie Hat are both great sellers and great winter gift ideas. We sold a lot of these throughout the year, but a large number of those sales were as Christmas gift ideas, when it’s nice and cold out. 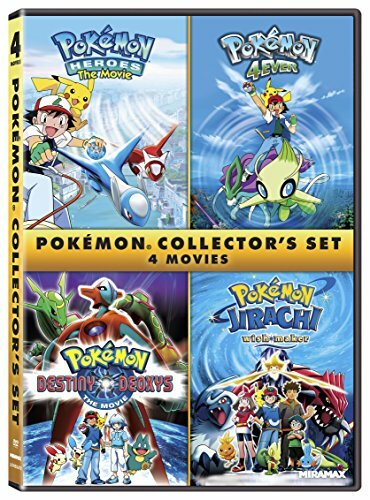 This 4 Disc Pokemon Collector’s Set of DVDs is another great gift idea for Pokemon fans that like to watch the animated films. 328 Minutes of viewing for under $6 is a bargain and is sure to please any Pokemon anime fan. The Poke Ball Belt Carrier is a great way to store and carry your favorite Pokemon figures. This gift includes 2 Poke Ball carriers, a wearable belt, and 2 Pokemon figures. This Pokemon Belt goes great with out top selling product, the 144 pc action figure lot! 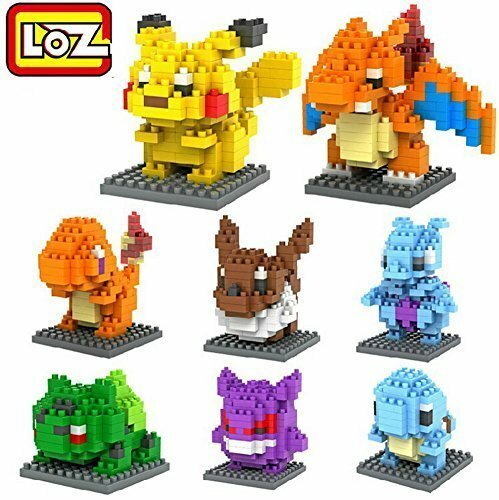 The Buildable Pokemon Toys are similar to miniature legos and make great gifts for fans that like to display their creations. 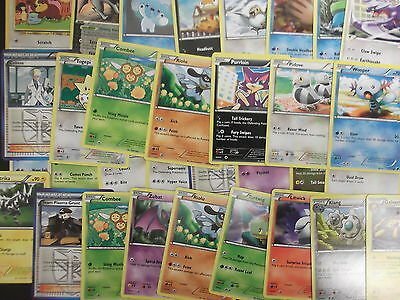 And if all else fails, Pokemon Trading Cards are always a good gift for any players of the Pokemon Trading Card Game. This lot of 100 cards includes 6 Foil cards as well. 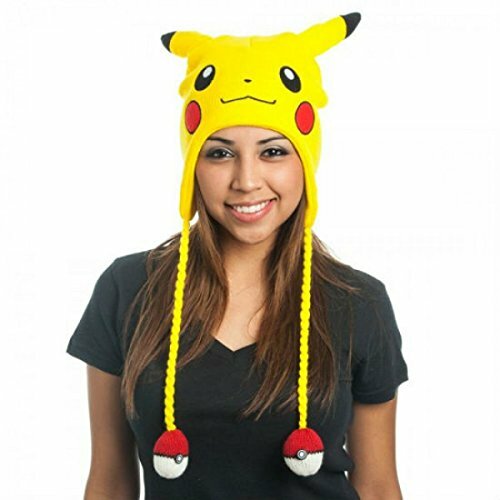 So this completes our list of the Top 20 Most Popular Pokemon Gift Ideas here at Gifts For Gamers and Geeks. I hope this helps to narrow down the various options available for fans of the Pokemon Franchise.